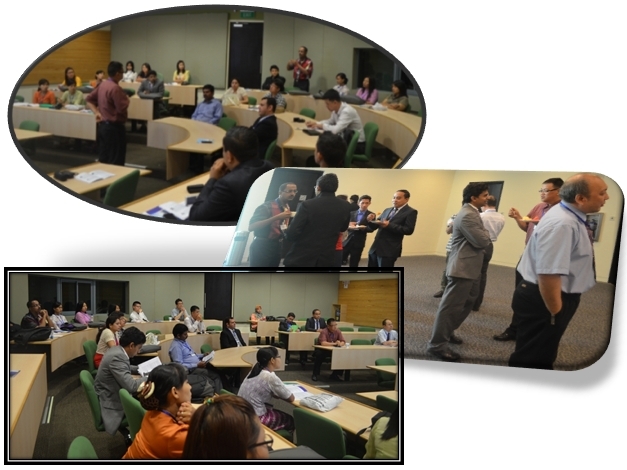 ICWOC 2014 has been successfully hosted during May 24-26, 2014 in Nanyang Technological University, Singapore. The best presenters goes to Toshiyuki NAGAO, Sakthivel Murugan S., Lau Bee Theng and Awab Fakih. 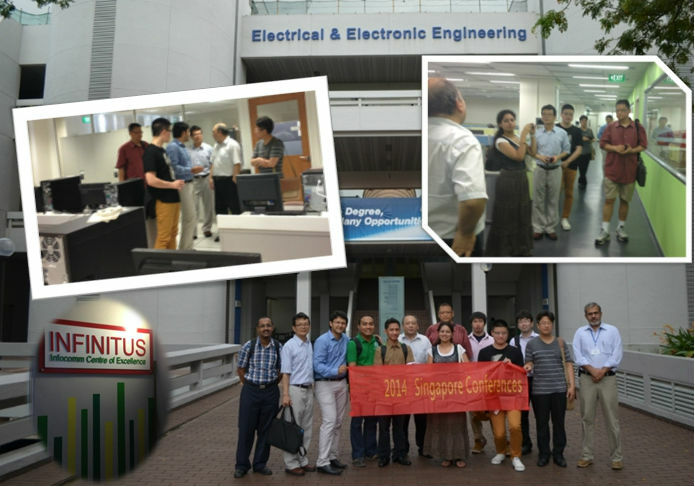 Some participants Visited the labs in EEE, NTU.